The Middle East exerts a massive magnetic pull on our planet. 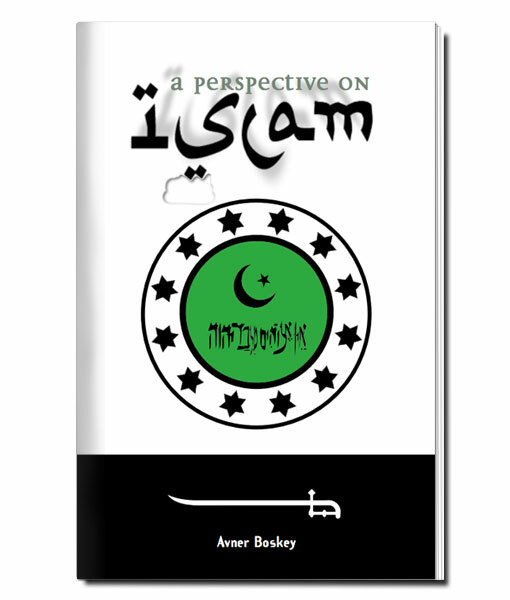 The world’s two largest religions – Christianity and Islam – look to that region for their origins and their apocalyptic vision. The return of the Jewish people to their ancient homeland has triggered an unquenchable fire of religious zealotry. Clarity is the need of the hour. What oracles did the ancient seers deposit for safekeeping in the Scriptures regarding the peoples of the Middle East – to be unlocked and deciphered at the end of the age? This book will help you to make sense of these convulsions and birth pangs – to recover an ancient key guaranteed to open the Fertile Crescent’s rusted padlock. 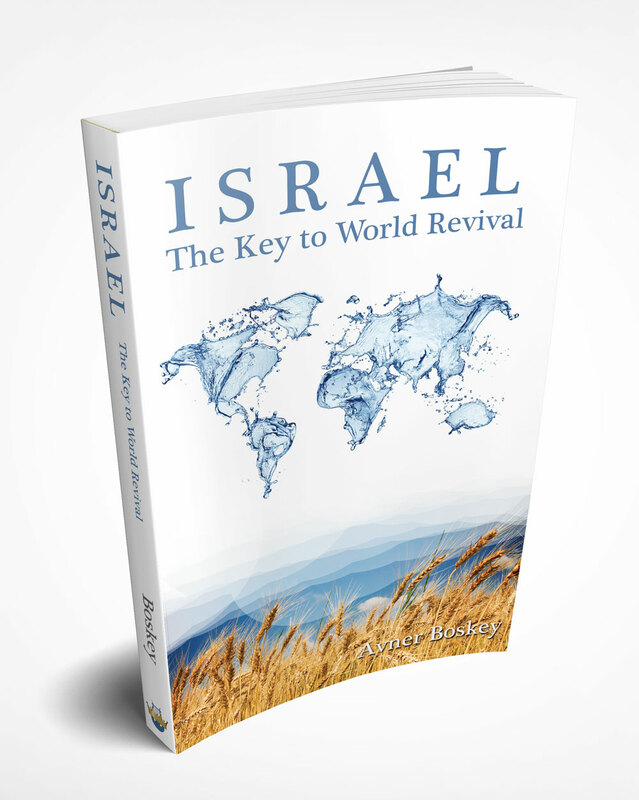 This book deals with God’s heart and plan for Israel as laid out in the biblical text. It gives a solid foundation and grounding for someone who wants to interact in depth with God’s reasons and purposes in choosing the Jewish people. Many relevant topics are discussed including the Father’s heart for Israel, the gifts and calling of Israel, the biblical priority of Israel, ‘dragon theology’ (the spiritual roots of anti-Semitism), ‘the bear and the bunny’ (‘court etiquette’ between Jews and Gentiles in the body of Messiah), how to comfort Israel without abandoning the gospel, the last-days Jewish army of God, etc. 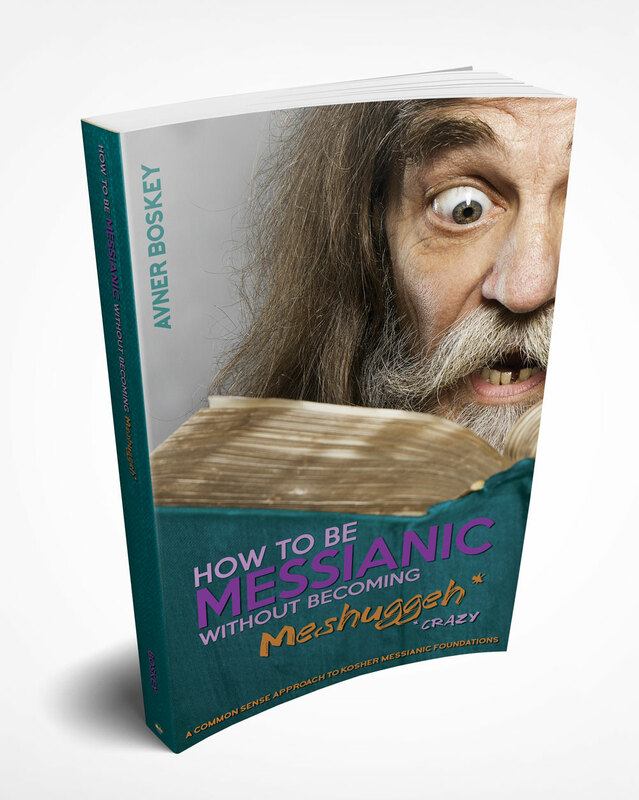 It is possible to live a balanced and healthy Messianic Jewish life. 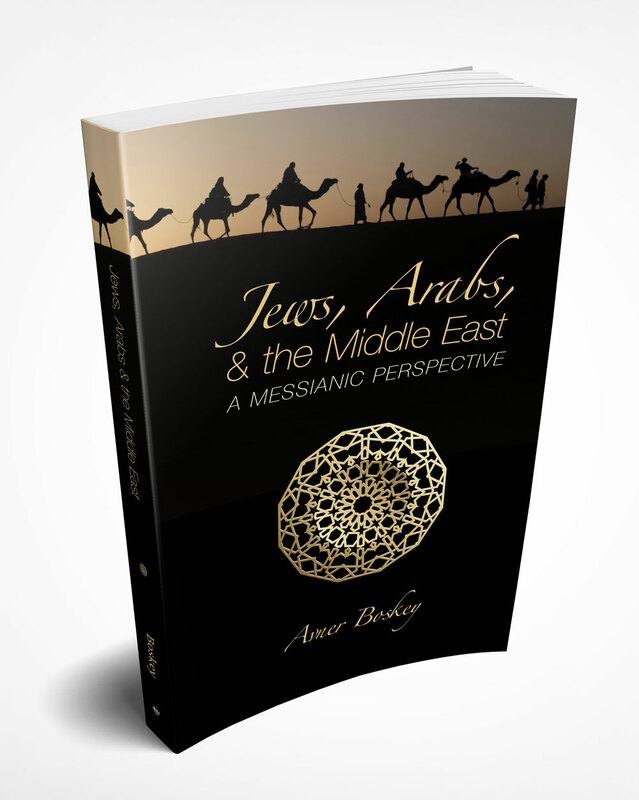 This book looks at Jewish identity in light of Bible, history and the modern Israeli experience. The spiritual dynamics of rejection, the role of tradition and the Torah are weighed as shapers of Messianic distinctiveness. The Dry Bones army of Ezekiel 37 is presented as a Last Days divine strategy. Counterfeit pseudo-Messianic solutions are considered. Jewish-Arab tensions are probed from a prophetic and biblical perspective and God’s End of Days strategy of cooperation between Jews and Gentiles is fleshed out. The shocking events of September 11 2001 and the continuing ‘war against terror’ have arrested the Western world’s attention about Islam and have raised many questions. Is Islam a religion of peace? Does jihad mean ‘holy war’ or is it merely a Muslim term for self-improvement? Is Allah the same as the God of the Bible? What does the Koran teach about the future of the Jewish people and Christians, and how will this affect upcoming Middle East events? As the God of Israel begins to focus world attention on the restoration of the Jewish people to their own land and to their own Messiah as described in Amos 9, a new Christian teaching has arisen which reinterprets those texts. Instead of allowing Amos’ prophecy to refer to Jewish restoration, his words are now said to find their fulfillment in Gentile worship and intercession. 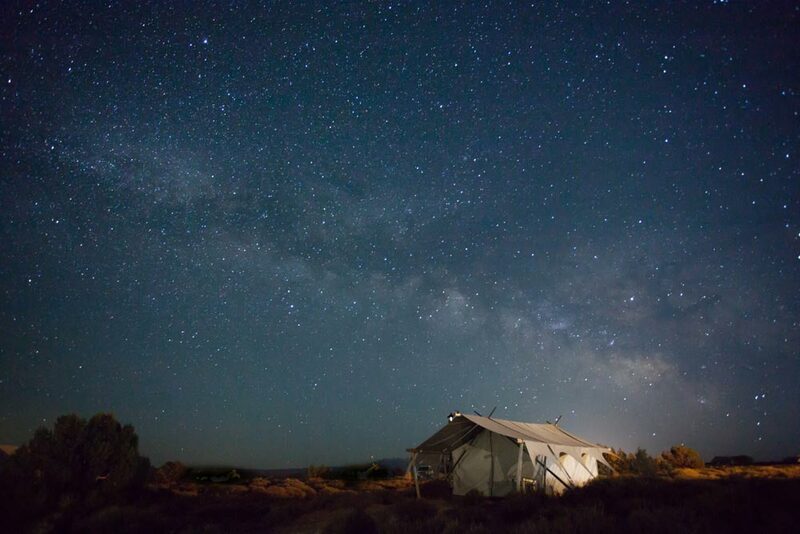 What do Amos’ words describing the restoration of David’s Tent really mean? How can believers rejoice in the restoration of prophetic worship and intercession, while holding fast to the glorious hope of Jewish restoration? This article is free of charge and can be downloaded in Adobe Reader or as an HTML document. Applicable copyright laws forbid printing this downloaded article for resale. This article is also available in a 36 page booklet from Final Frontier Ministries. Cost is USD $6.00 total (price includes postage and handling). US checks or money orders can be made payable to Final Frontier Ministries, BOX 121971, Nashville TN 37212-1971 USA. You can also order via our Online secure server facility via PayPal or credit card.